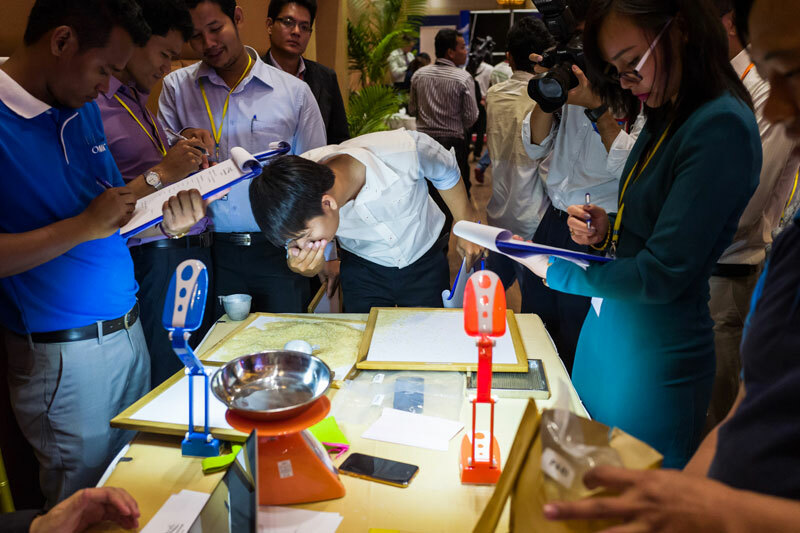 Donors are placing expensive bets on new NGO apps, but Cambodians have been slow to adopt the new tools. The Preah Sihanouk Provincial Court on Thursday convicted Bernardo Paez, a 60-year-old Mexican schoolteacher, of sexually abusing two girls, aged 12 and 16, and ordered him deported after serving a year in prison. 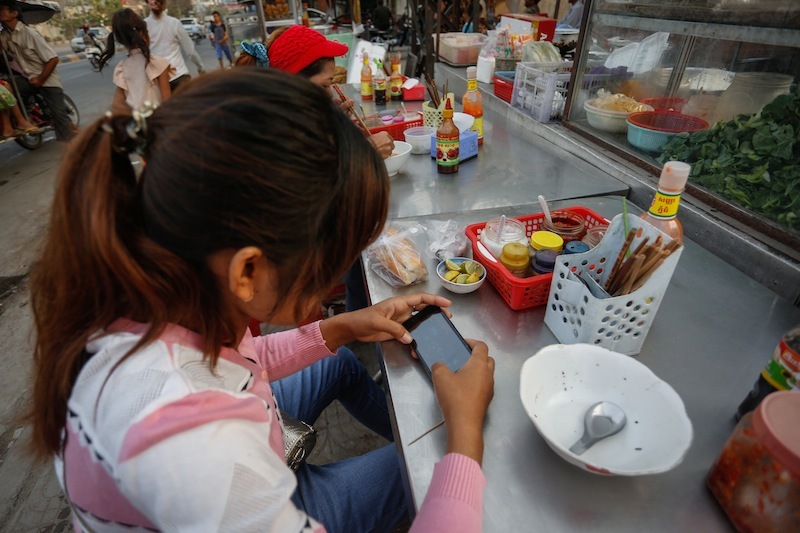 Young, urban Cambodians are increasingly turning to their smartphones and computers to like, swipe and chat their way to romance, bucking deep-seated cultural norms on courtship in the process. 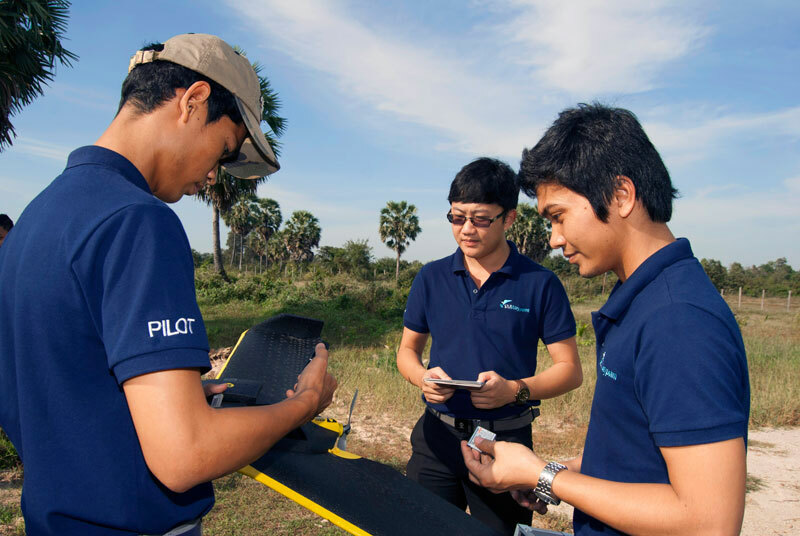 An ambitious plan to deploy drones for big business is born out of an unlikely partnership. In his latest social media experiment, Prime Minister Hun Sen took to Facebook on Saturday to announce the “I Am a Khmer Youth Role Model” contest, a multi-stage, fan-judged competition resulting in a grand prize of a 16GB iPhone 6. 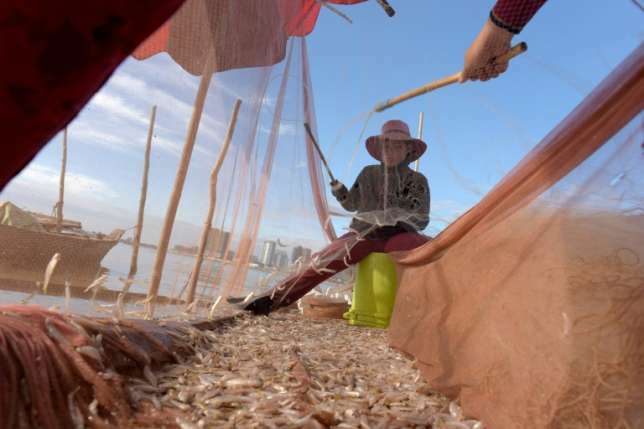 A farmer from Battambang province took this year’s honor of growing the country’s top rice paddy on Sunday as industry heavyweights gathered in Phnom Penh for the first of the three-day Cambodia Rice Forum. An estimated 4.8 million tourists visited Cambodia in 2015, up 6 percent from the 4.5 million visitors last year, Ministry of Tourism Under­secretary of State Top Sopheak said on Sunday. 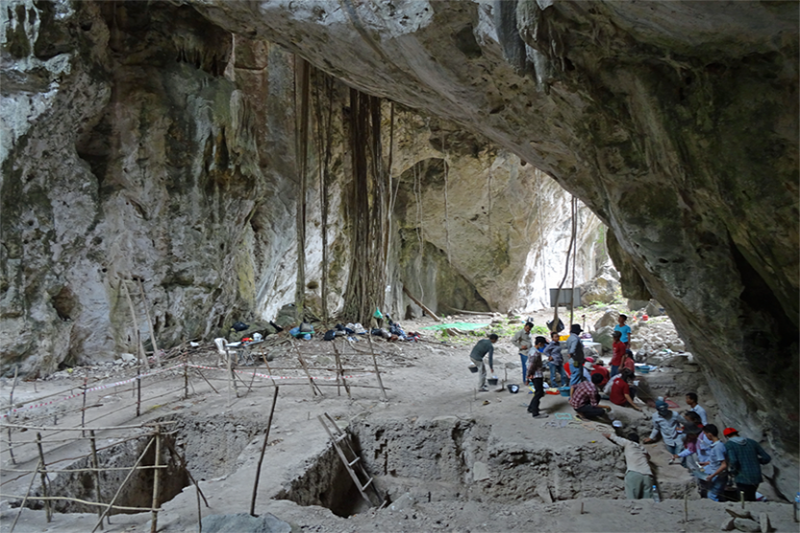 The near 71,000-year duration of the hu­man record that Laang Spean provides is unparalleled in Cambo­dia, making it a crucial site for understanding cultural and social developments in the region. The hapless Mighty Mekong Football Club, a team of Phnom Penh-based Burmese expatriates and their friends, generally has poor luck on the pitch. Shortly after Aung San Suu Kyi’s National League for Democracy (NLD) won the Burmese election in November, however, the newly invigorated team pulled off a surprising upset.